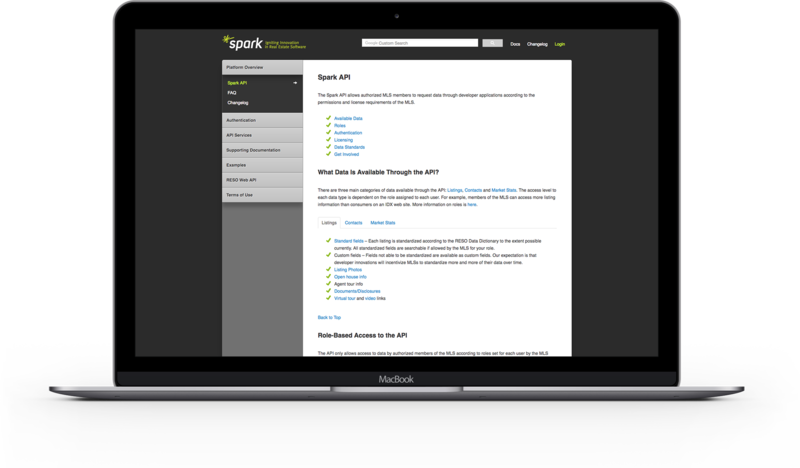 Whether you want to build a single website or an app that serves thousands of brokers and agents, the Spark API can help you get access to the data you need, including listings, contacts, searches, favorites, and more! covered through the Spark API. Your MLS not covered? Let us know and we'll see if we can get it. The API is free to try and also free for brokers and agents (and apps serving them) using their own listings, contacts, or other data. 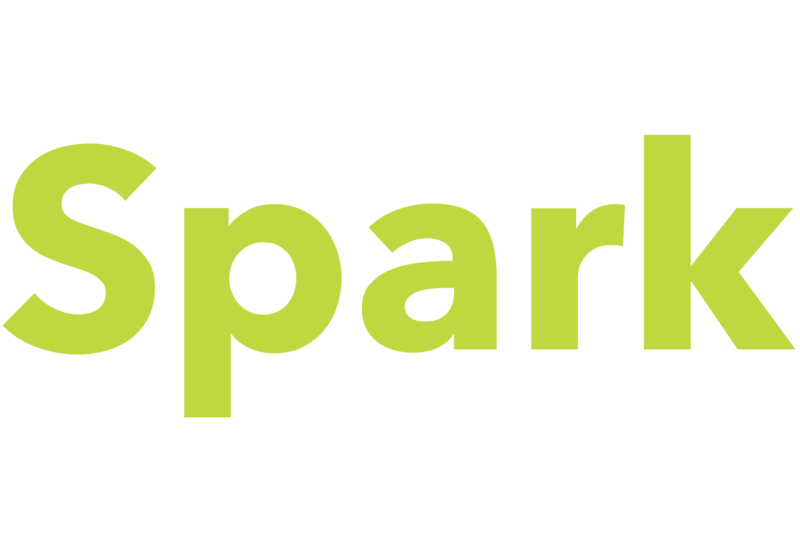 The Spark Store option streamlines access to data from all MLSs using the Platform and is ideal for developers wanting to create and market an app or service to all brokers and agents. The final set of plans is for those who just need access to data from one or a few specific MLSs to build an IDX site or other product for a specific agent or broker, or for apps not sold through the Spark Store. Only Need Data From Specific MLSs? The plans below are for apps not sold through the Spark Store or for those who only need data from specific MLSs, for example to build an agent or broker an IDX or VOW site. With these plans, each MLS may have additional license terms and fees.